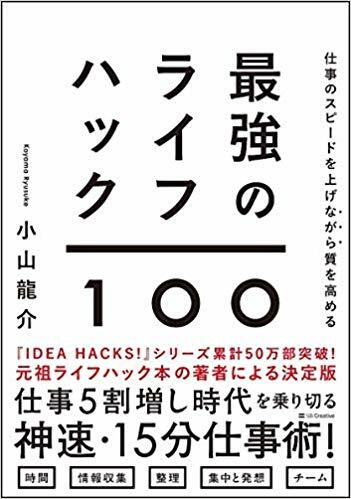 In order to spark innovation, not just for the product, but for the business model itself, it is necessary to look at the industry as a whole with what may be called the top management perspective. Top management must consider sales and marketing while simultaneously comprehending the production conditions. Additionally, the balance of the cost of these and the profits must also be considered. If it is not, then one cannot comprehend or control the enterprise as a whole's business model. However, that alone is not enough. One must also understand the position of middle management. If one cannot picture exactly what kind of production is taking place and exactly how customers are being served, it is nearly impossible to construct a business model. So, in other words, it will not do for middle management to be partially optimized, just as it will not do for top management not to understand the position. Middle management always tends to think only about production and if it is the production division or sales if it is the sales division. One cannot paint a complete picture of the business model this way. Also, business models constructed without first knowing the scene have very little chance of succeeding. In addition, it is necessary to have a customer's perspective which deeply understands the feelings of the ones using the product. A person trying to construct a business model must understand that they solve the problems of the customer and must be able to compensate. In other words, in order to construct a business model, It is necessary that one understands the model from three different perspectives: from a top management perspective which looks over the company as a whole, from a middle management perspective which is aware of the scene, and from a customer perspective toward the products and services. 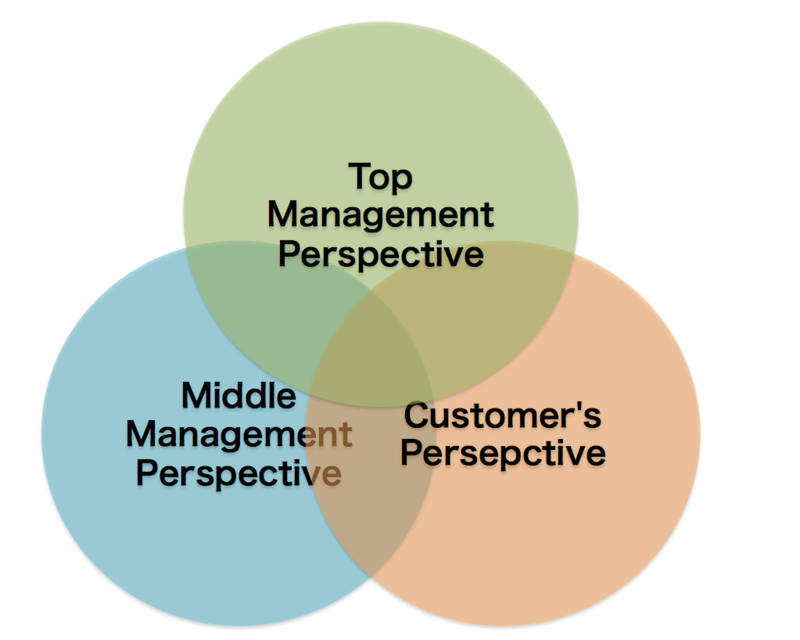 At the intersection of these three perspective, a business model will emerge. Conversely, one could also say that constructing a business model is the best way to understand these three perspectives.